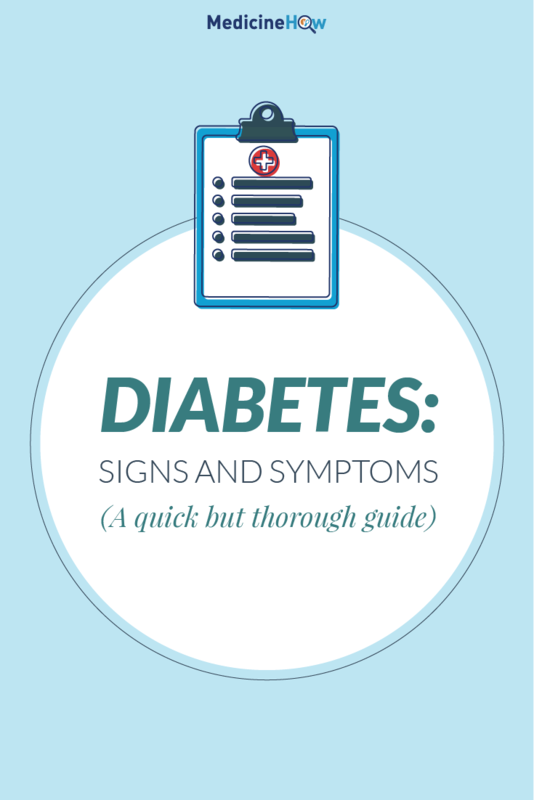 This post is simple: a run down of the signs and symptoms of diabetes and, like always, a quick explanation of why they occur. Before we jump into it, I’d like to highlight a few relevant differences between Type 1 and Type 2 diabetes, covered earlier in this series. In Type 1 the body suddenly stops making insulin to control blood sugar efficiently, hence these symptoms can develop of a short period of time, perhaps a few weeks. Type 2 diabetes, on the other hand, occurs because the body becomes resistant to the insulin there. 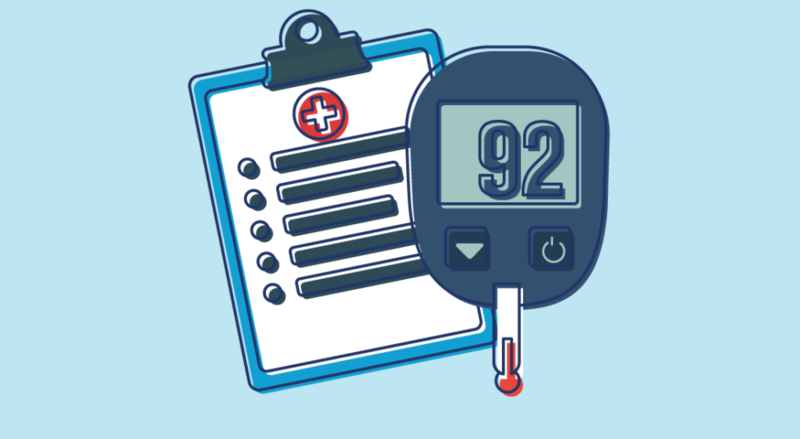 This resistance occurs slowly, such that the signs of diabetes can creep up on us; it is for this reason that some people live for up to 10 years with Type 2 diabetes, by which time serious complications may have developed. The first symptom is going to the toilet more often. This happens because there is too much glucose in the blood and the body can’t handle it all, so some is excreted in the urine. Usually, there isn’t any glucose at all in our urine, so the body does the only thing it can do to make it seem more normal and increases the fluid going out in the urine to dilute it. This one is closely related to our urination. Our body is trying to dilute the glucose in our urine, because there shouldn’t be any there at all. It does this by increases the water in our urine, but where does this water come from? 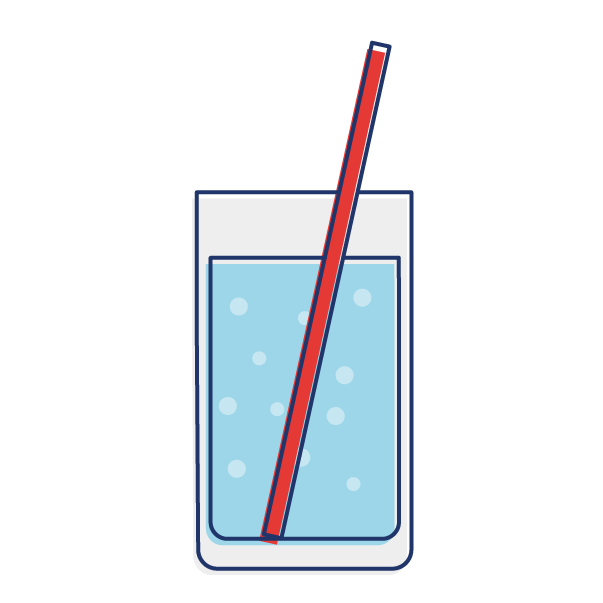 We need to drink it, so our body sends us “I’m thirsty” messages to get us to drink more to match the need. Once again, this is related to the glucose coming out in our urine. Bacteria like glucose to grow and feed on, and the increased glucose in our urine provides an environment that genital thrush can thrive in. It is for this reason that thrush and genital itching is more common for people with uncontrolled diabetes. Similar to thrush, this is because bacteria like a glucose-rich environment to grow in. 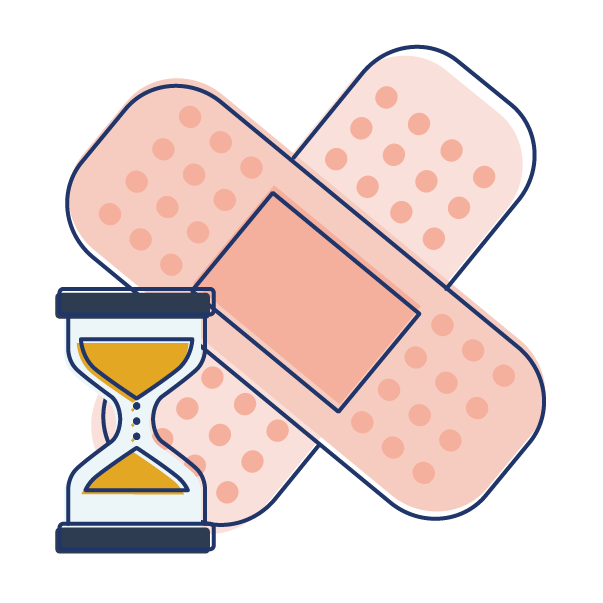 Our blood has increased glucose levels in uncontrolled diabetes, therefore if we have an open wound the blood will be at an increased risk of infection. This can leader to slower than usual healing of flesh wounds. This happens because glucose can build up in the lens of the eye, which can then cause the liquid there to become cloudy. A cloudy lens in the eye is just like a foggy window or camera lens – it results is a blurred picture. Usually, we need insulin to help us use glucose as an energy source. 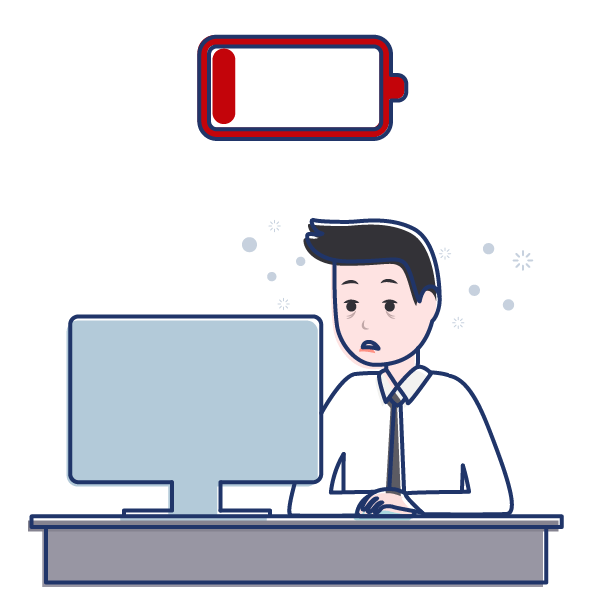 People with diabetes, however, don’t have enough or what they have doesn’t work properly, so they have difficulty using the glucose (that is in abundance in the blood) as an energy source. This results in tiredness. do? It breaks down our fat stores to get some energy, resulting in loss of weight. 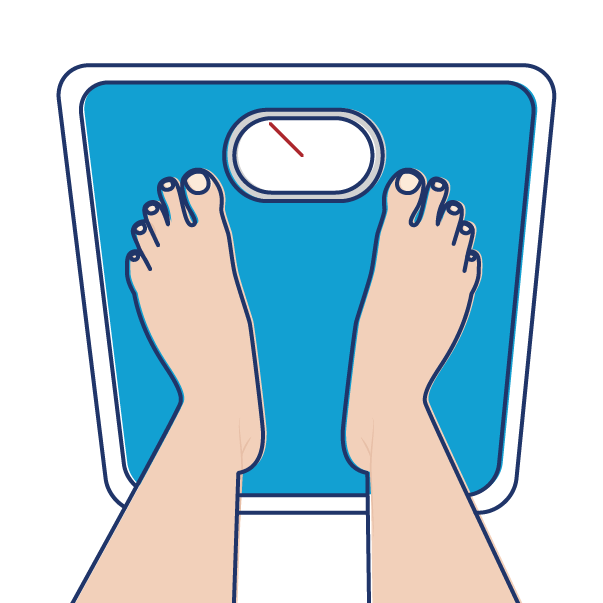 This is less common in Type 2 diabetes, as the risk of getting Type 2 diabetes increases with more weight, particularly obese people, where this would be less noticeable. 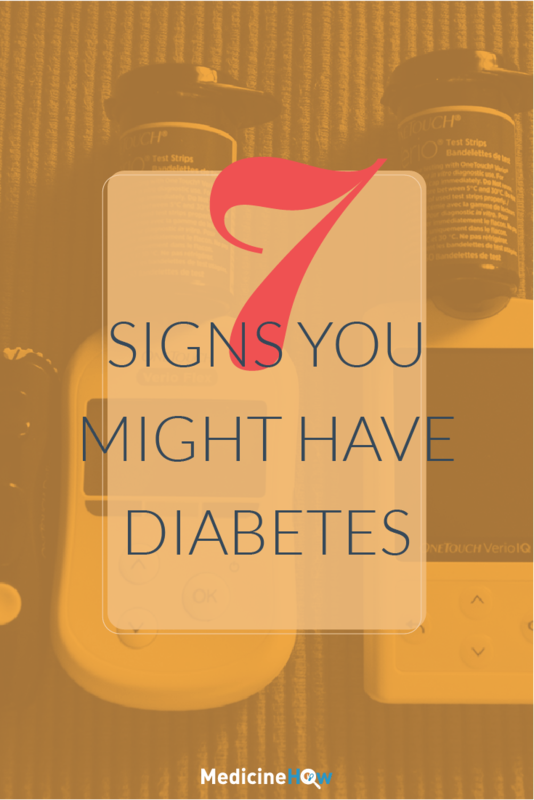 For now, they are main signs and symptoms of diabetes that we know of. 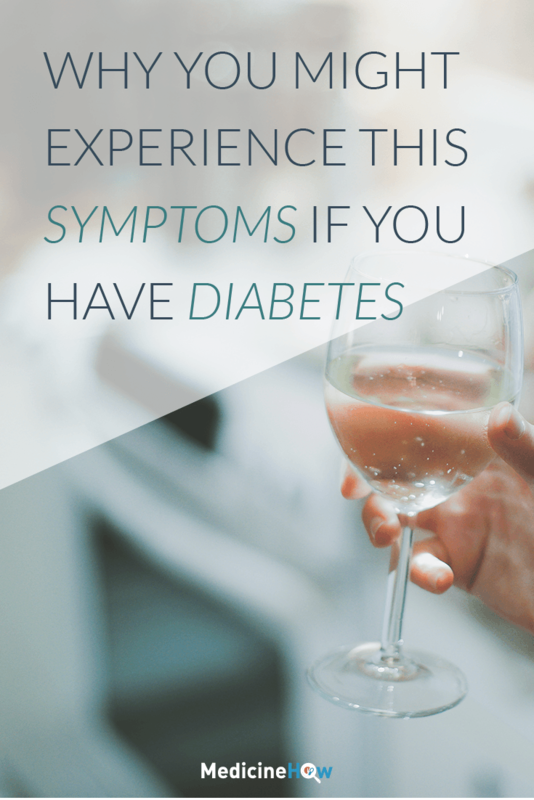 Once again, it is useful to remember that they can occur suddenly (Type 1 diabetes, usually in younger people) or slowly over extended periods of time (Type 2 diabetes). Someone with uncontrolled diabetes may experiences all of these symptoms or just a few; it really depends on the individual. In any case, it is useful to know what they are. If we know, we can do something about it. This is the fourth post in the All About Diabetes series. We’ve already covered Why We Need to Treat Diabetes and next up we’re going to discuss Insulin for Diabetes Management.